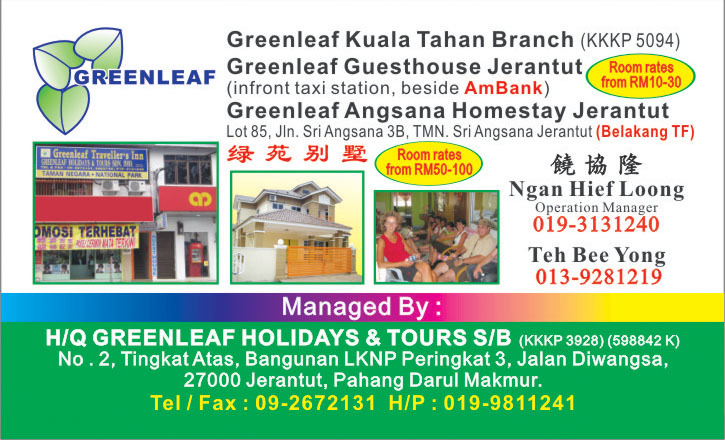 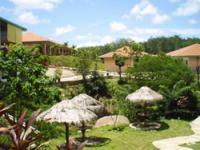 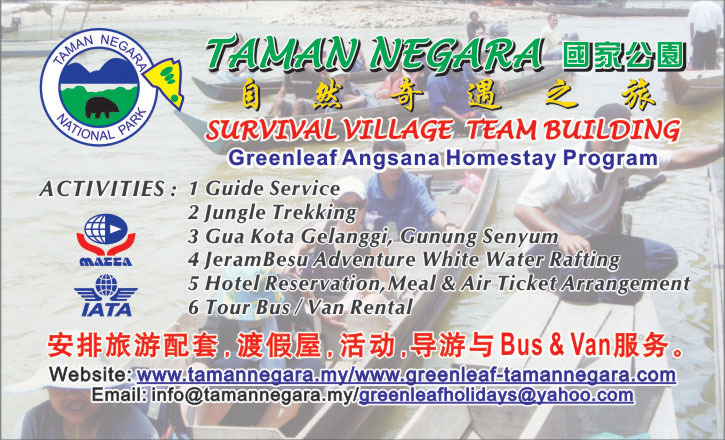 Rainforest Resort is National Park's leading resort. 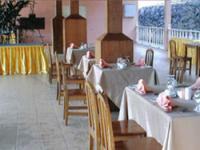 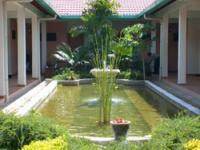 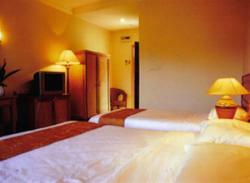 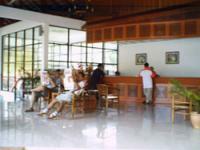 It features well design, cosy and comfortable 106 guest rooms, suites, bungalow and villas. 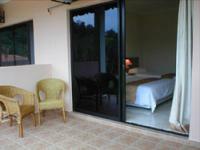 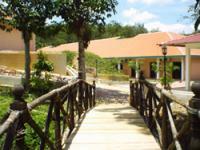 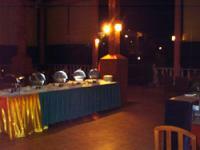 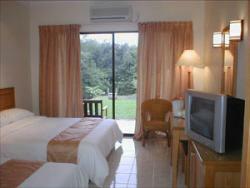 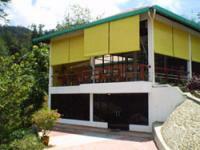 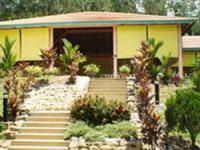 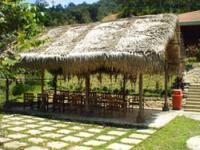 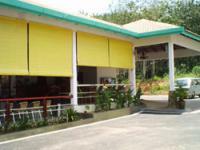 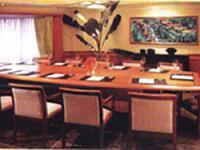 Rainforest Resort offers the best facilities for your exciting holidays experience.